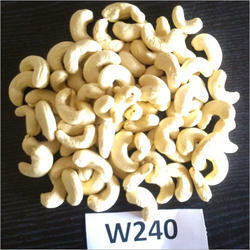 Grades of Cashew Nuts are as follows: W180, W210, W240, W320, W450, SW240, SW320, SW450, LWP, SWP, BB, etc. To meet the diversified requirements of customers, we are best in offering Cashew Nuts W 240.
limited period offer. market price is Rs. 1000 - 1050. Buyers from mumbai will be preferred. 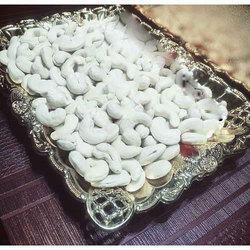 We are instrumental in presenting best and most perfect quality of Cashew Nut to the clients.